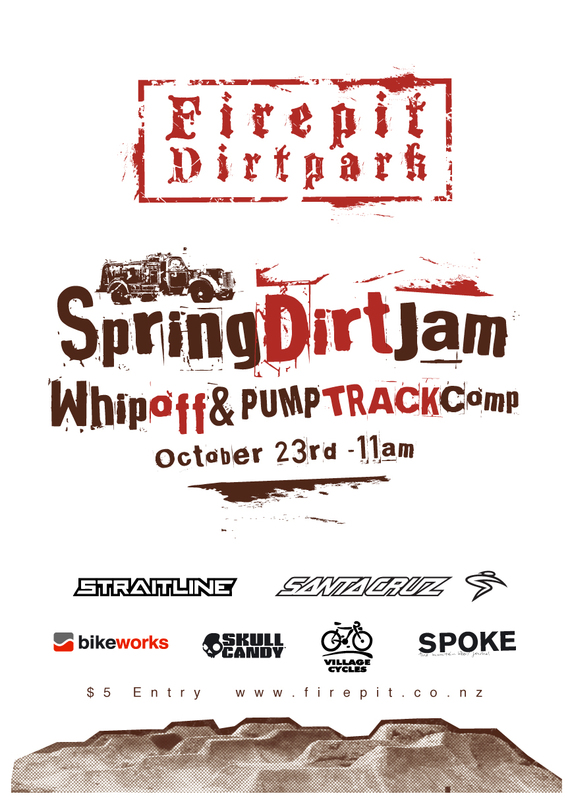 Come out to the Ngatimoti School festival for some country festivities and rip the local firepit pump track. Food and beer will be on site. Drop into the pump track and see how many laps you can do. Back-to-back laps, no rests, no stops, the works. While this could be a mean feat of endurance, it’ll be about as interesting as watching paint dry so we decided to spice it up a bit and add a competitive edge. Once you’re halfway round, another rider drops in. Try to catch them, they are after you too! Do as many laps as you can without getting caught (or your legs dropping off). Simple. Pumping only, no scooting or scuffing. Crank and you’re out! If you are caught (one clear bike length), pull over. The winner is the person who clocks up the most laps in their session. Any tied places will be decided by a one lap pumping race of the whole track. Finish order past the post or furthest round the track determines positions.